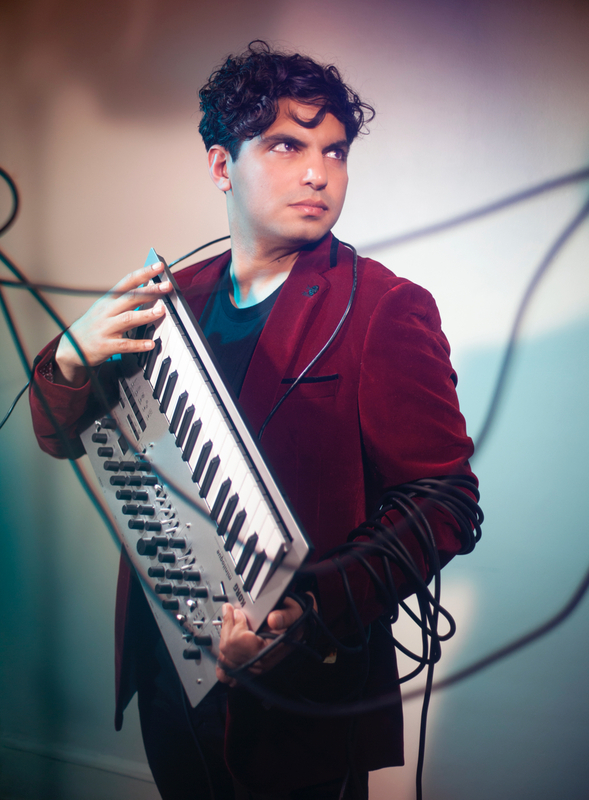 Zubin Kanga is a London-based pianist, composer and researcher. 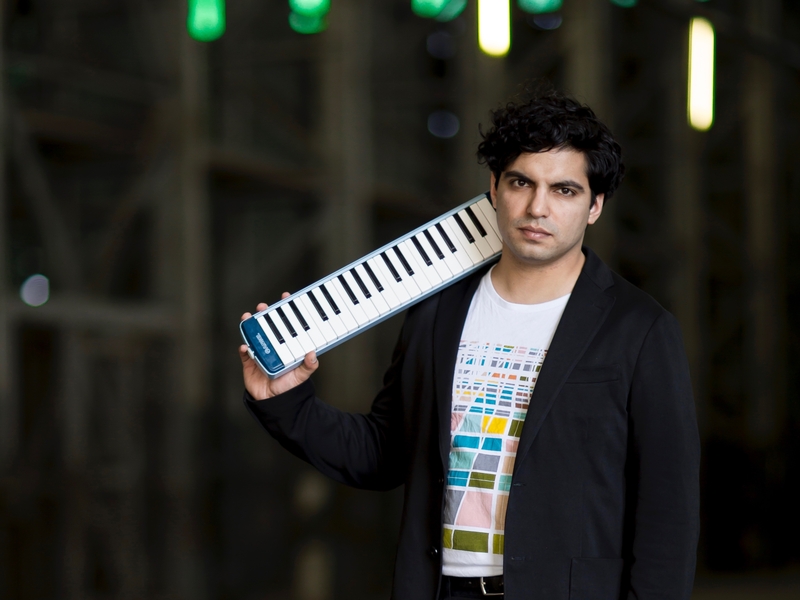 He has a particular interest in working with interactive multimedia and has premiered over 100 works. 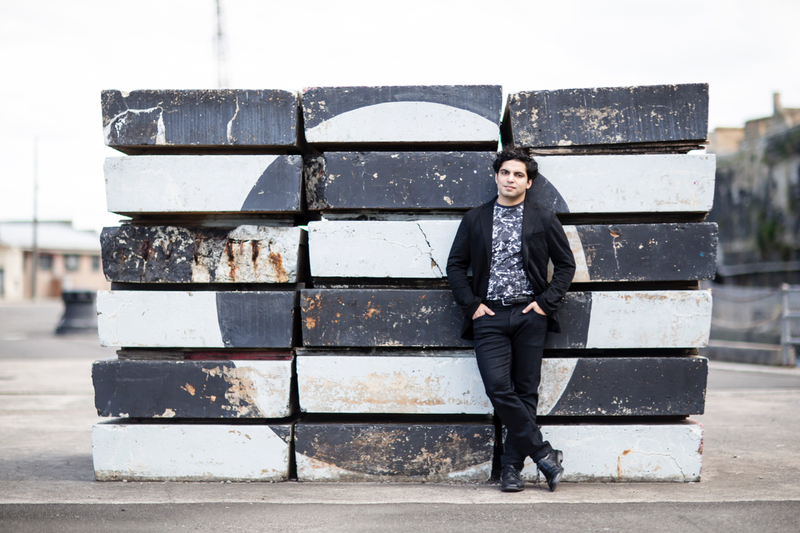 Innovative pianist Zubin Kanga returns to City with a programme of new works for piano and multimedia by Alexander Schubert, Claudia Molitor, Adam de la Cour and Michel van der Aa.